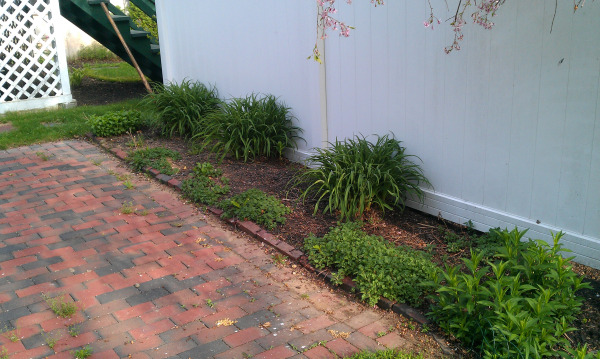 Spring and fall are great times to start exploring edits to your perennial gardens! Whether you are looking to move and divide a few plants, add some much needed color, or renovate an entire garden bed, the cooler weather makes it an ideal time to redesign. This week, The Garden Continuum video blog discusses the perennial garden renovation process and shares some how-to tips to help you in your own gardens. Thanks for watching! April is quickly coming to a close and The Garden Continuum has been very busy with landscape renovations, projects and maintenance. 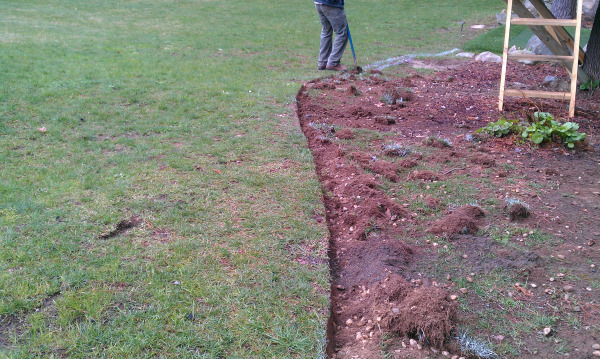 This week, TGC's video blog focuses on how to edge your lawn and garden beds. Check out the video below for some great tips. 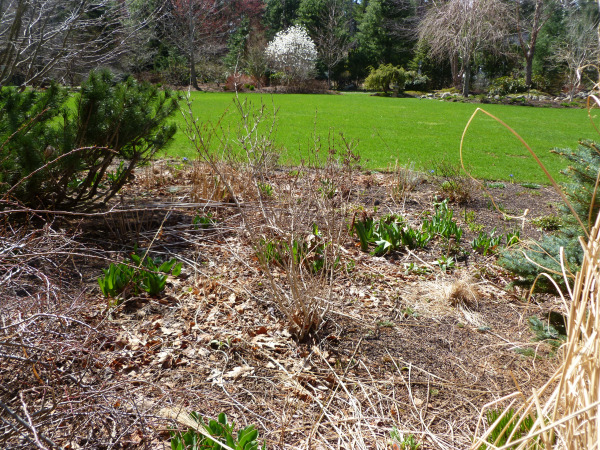 The Garden Continuum is back in action and excited for the 2012 gardening season! 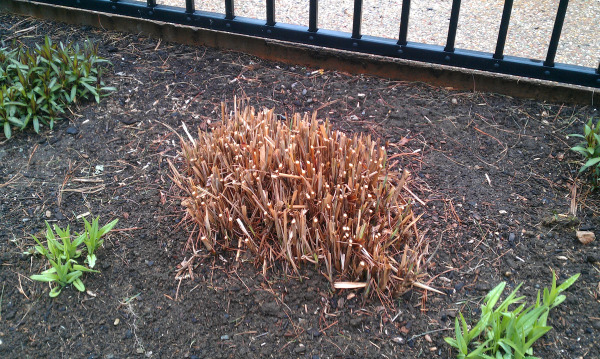 This week we wanted to video blog about ornamental grasses. We love to incorporate grasses in the landscape but over time they can become overgrown and less attractive. Spring is a great time to dig them up and divide. Check out the video below for some how-to tips. The chill in the air is back, but spring is here. This means there is work to do outside. If you wait until the picture perfect spring weather, you might find yourself with more work than you can accomplish in the time left before plants explode with growth. It is way easier to rake a garden when the perennials aren't up, but some of you may be finding that your plants got a big boost from the 80 degree weather two weeks ago. That's OK. Remember to keep an eye out while raking and steping around in your garden beds.